As we move from the warmer days of summer and our successful music-filled 30th Pianofest season to the more inward days of autumn, we have time to reflect on the many memories brought to us by Paul, our extended Pianofest family of student performers, and all of our audiences, supporters, and board members. As we look forward to our exciting next prospects in our future, we would like to take a moment to thank two individuals whose contribution to the Pianofest mission has been across the spectrum: Geoffrey and Bonnie Hind. As supporters and a ubiquitous presence at our weekly concerts, they also for years spearheaded the Pianofest at Brookhaven National Laboratory series, which is—just like all good things—now drawing to a close. It is because of their example that so many more audiences in the region were able to hear and support our young performers. For the rest of us at Pianofest, we will follow their example, redouble our efforts to keep ourselves inventive and dynamic, and find new ways to reach the next generation of Pianofest audiences and supporters. This year, we have started an exciting new endeavor with live-streaming our Monday concerts at Avram Theater as a way to reach younger audiences. We had nearly 10,000 views in total with Konstantin Soukhovetski as host—and indeed we had viewers tune in from around the world, including myself from afar. 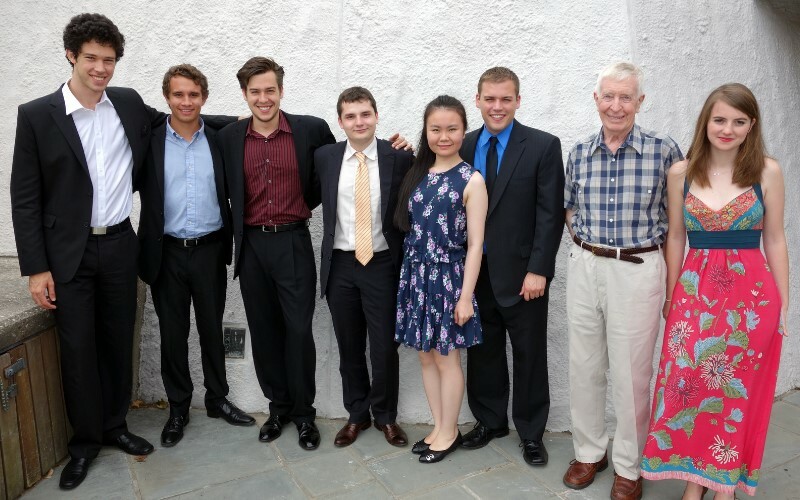 We also performed this summer at a new venue in scenic Orient Point, in addition to our regular East Hampton Wednesday concerts at St. Luke’s Episcopal Church. We wish you a wonderful upcoming holiday season and look forward to being in touch. As always, we love hearing from you and welcome any feedback. In the meantime, we thank you for your support and for being part of our Pianofest community. Above: Watch Cahill Smith perform Medtner. We congratulate Cahill Smith for the recent release of his of debut album Forgotten Melodies on the Blue Griffin label. The recording is full of illuminating insights into the music of the mostly lesser-known and greatly underrated composer Nikolai Medtner, named by Rachmaninoff as a composer he most admired. A longtime favorite at Pianofest as a performer, house manager, and talented chef, Cahill completed his Doctorate at the Eastman School of Music. 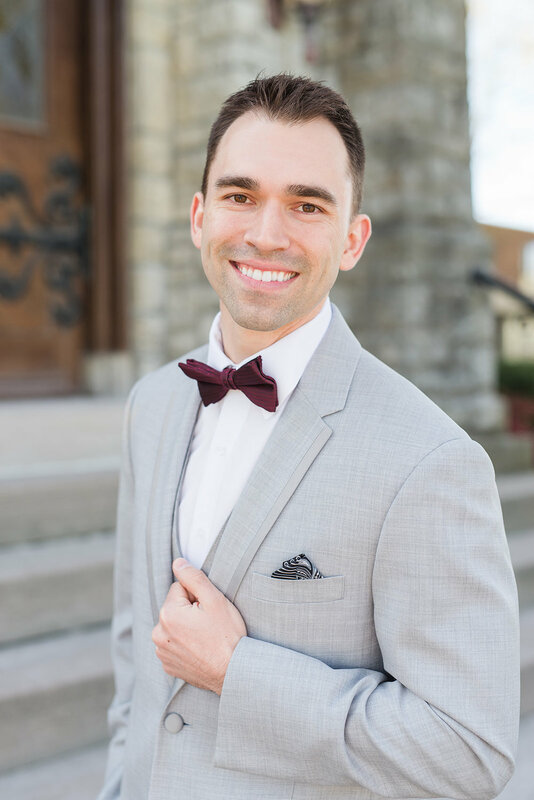 He is in his fifth year on the piano faculty of Lee University, where he also serves as the Artistic Director of the Lee University Piano Festival and Competition. Katherine is a student of Pianofest alumnus James Giles, now the Director of Music Performance Graduate Studies at Northwestern University and Director of the Amalfi Coast Music Festival. Adam Mayon appeared in October at Steinway Hall – and he and his wife are the proud new parents of a baby girl! Nikita Tonkonogov won the Siegrief Weishaupt International Piano Competition. Konstantin Soukhovetski performed cabaret at the Southampton Inn. Follow us on Facebook and Instagram to get all of our alumni updates! You’re very active as a pianist in several capacities in addition to being a renowned doctor—how do you balance your time? Well I’m semi-retired now, so I have afternoons to myself at the piano. Two nights a week I go to the extension programs at Juilliard, which is something I have done for 25 years now and am involved with various amateur groups. I also take the occasional lesson from Paul. You’ve performed Mozart’s 23rd Concerto with orchestra—what was that like? It was a lot of work. It took me a year to get it just right, with coachings from Konstantin and weekly lessons from Paul. But I loved it. My wife and I first moved to the Hamptons in 1999, so that I could pursue the music world, and so that my wife could pursue the art world—the Hamptons have both of course. I went there because of Paul—I had heard of Pianofest and his work, and simply introduced myself after one of the concerts with a “my name is”. Within a year I was on the board and have been a dedicated and active member ever since. What’s the best thing about supporting young performers? There are endless rewards. There’s the companionship and being around them all. A lot of them come to my house to play for house concerts. It’s rewarding to see that Orion and Tomer have taken the stages including at Carnegie Hall—to follow the careers of the many who go on to do great things. We are also friends with Antonio Pompa-Baldi and with Anderson and Roe. Was there a highlight for you during this 30th season? The highlight was the recognition that went to Paul and everything he has achieved. He has given us 30 years of musical ecstasy. Our faculty this year were Robert Blocker (Dean at the Yale School of Music), Pavel Nersessian, Orion Weiss, and Jerome Lowenthal—all frequent Pianofest favorites! We received a tremendous amount of press, all of which can be accessed on our new website. Particularly, listen to Paul's interview on WSHU. Stay up-to-date with the Pianofest community on our social media platforms. Fun updates are posted regularly to Facebook and Instagram.